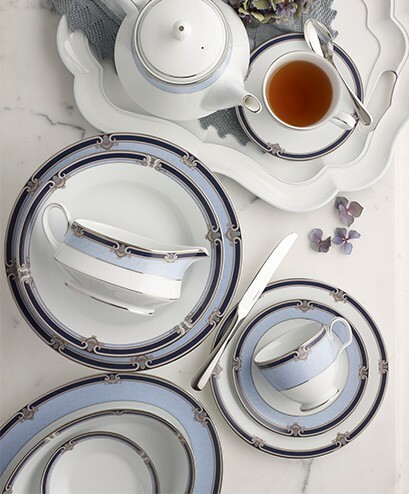 Love entertaining at home? 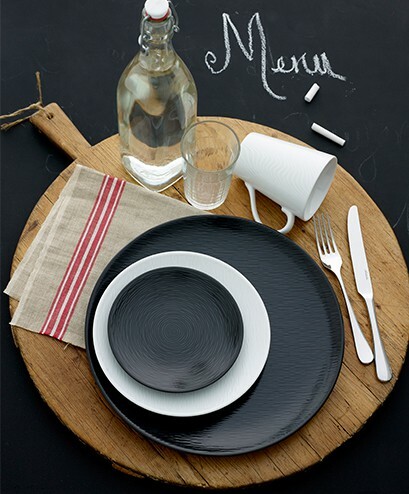 Looking to impress your guests? 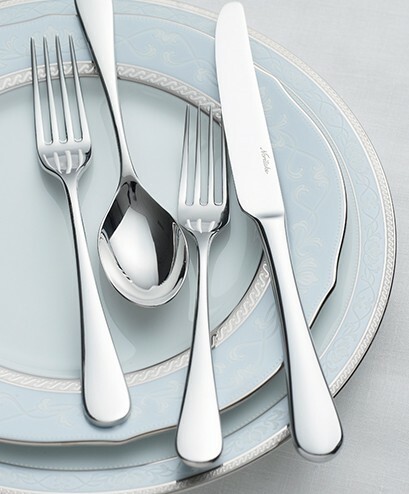 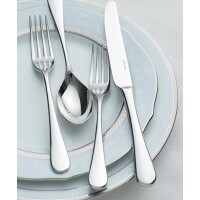 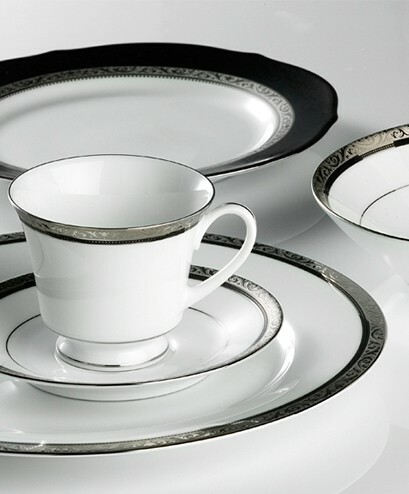 Noritake, originally from Japan, has been manufacturing luxury tableware since 1904. 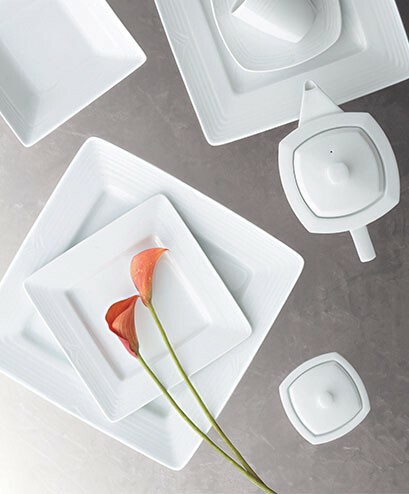 We have everything from casual to absolutely fancy to match your style of home entertaining to deliver an amazing statement to your guests. 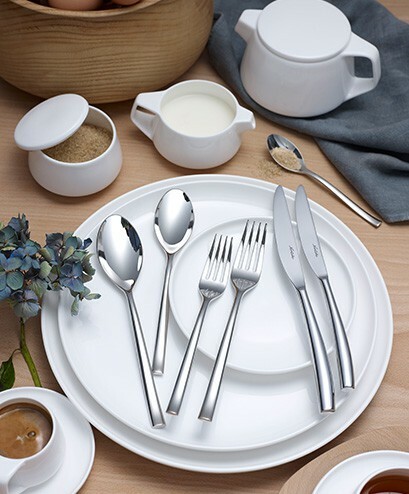 Monochromes black and white are classics and all-white designer Marc Newson range is chic, cool and contemporary, and can be found in top establishments such as Tetsuya’s and QANTAS first and business class. 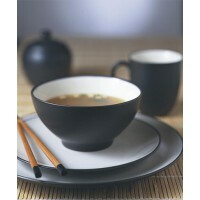 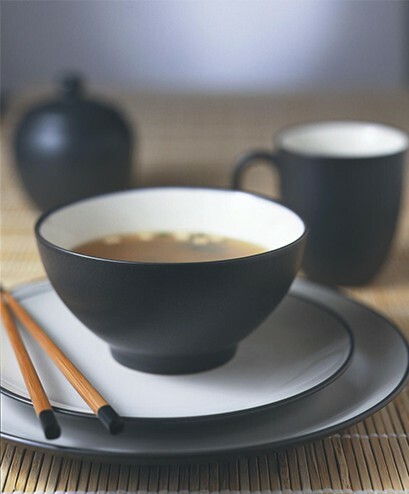 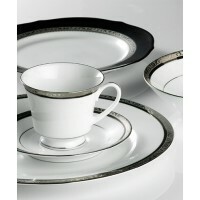 Our Black on Black and White on White dinnerware coordinates will get you excited with its mix-and-match opportunities. 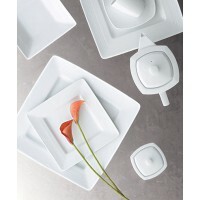 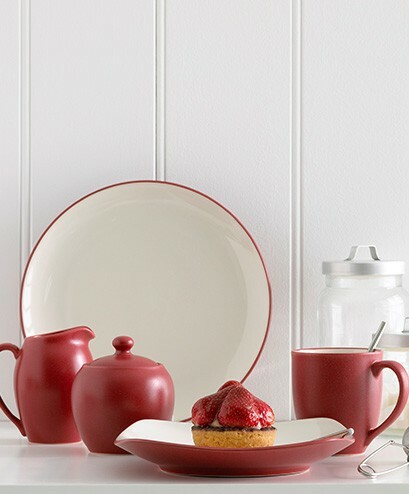 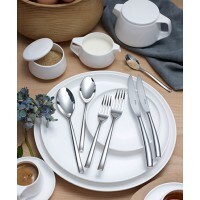 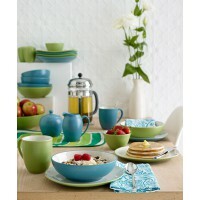 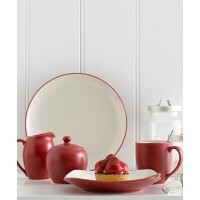 If you love colour, our quality bone china collection Contempo is the go-to for this summer season. 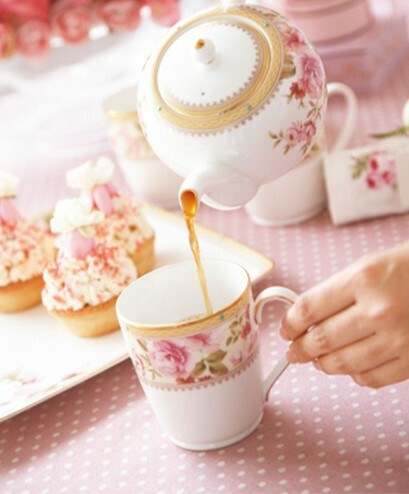 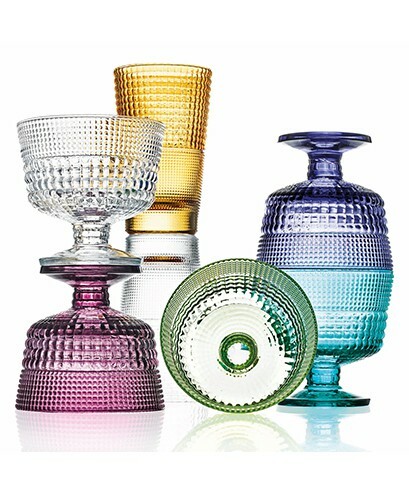 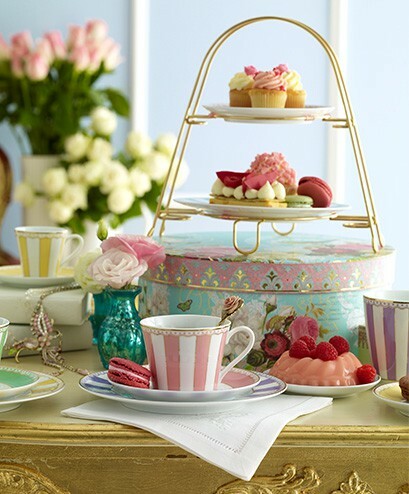 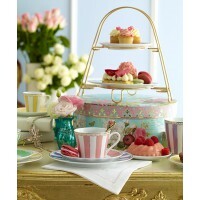 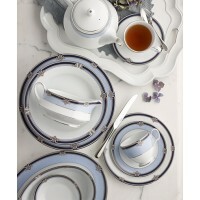 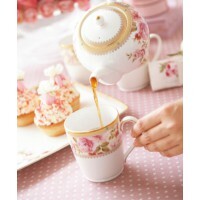 French-style, pastel coloured Carnivale teaware is the must have accessory for Tea Parties. 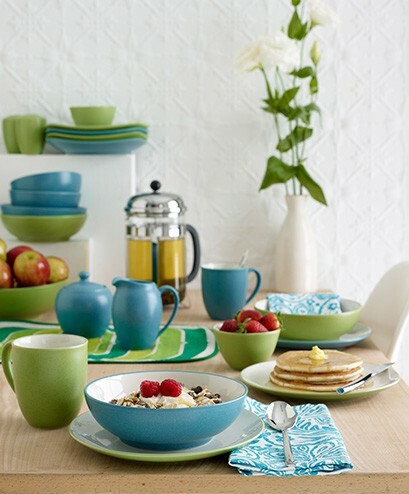 Painted in striking matte colours, Colorwave collection is available in Turquoise, Apple Green, Raspberry and Graphite - there’s a colour for every stylist. 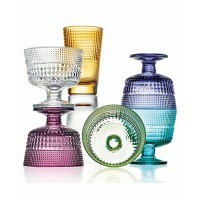 Don’t forget the essential glassware either… IVV handmade, Italian glassware will be your new favourites with its unique shaping and beautiful bold colours. 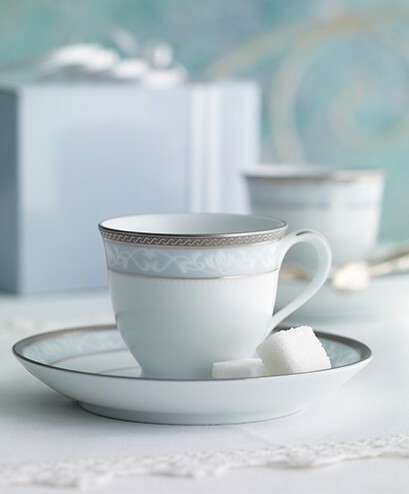 Noritake’s Missy-exclusive sale gives Missy subscribers further 30% off storewide online, including already discounted clearance items! 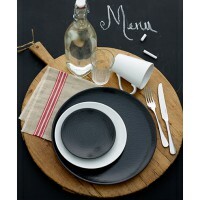 Visit www.noritakeeshop.com.au and enter MISSYSTYLE at checkout to receive this exclusive sale offer. 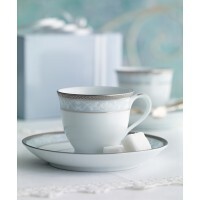 Enter VIP code MISSYSTYLE at checkout to receive 30% off your order.